Though rotary kilns and dryers perform different thermal processing functions for diverse applications, both are required to operate under rigorous conditions; we understand the level of precision necessary to create a product able to withstand these trying environments. 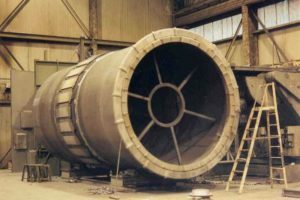 Rotary kilns are large rotating steel tubes that cause chemical reactions by heating up solids as the material passes through them. Typically, they can withstand much higher temperature ranges than rotary dryers, operating between 1,000 degrees Fahrenheit and 3,000 degrees Fahrenheit. Using counter-current flows, rotary kilns dry solids such as lime slurry for the paper industry. Direct fired rotary kilns — Consist of a steel shell lined with a protective brick or castable lining to withstand extreme temperatures. Indirect rotary kilns — Unlined kilns with shells made from a temperature-resistant alloy rather than steel. Rotary dryers, on the other hand, dry products by drawing moisture out of them, as their name suggests. 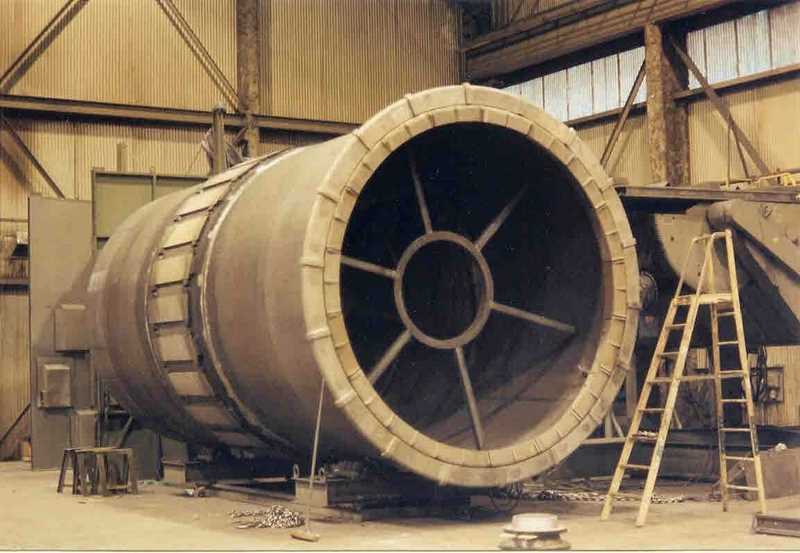 However, rotary dryers can only handle temperatures ranging from 800 degrees Fahrenheit to 1,400 degrees Fahrenheit because, like indirect kilns, they lack a protective refractory liner. 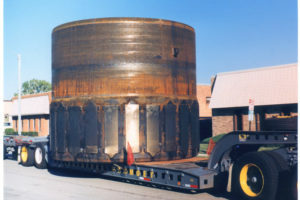 To compensate for this difference, a rotary dryer’s shell drum must be cast from temperature-resistant alloy instead of steel. Direct rotary dryers — Lift and douse the product with hot air through a parallel or counter-flow hot gas stream. 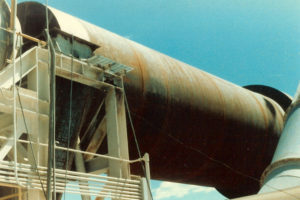 Indirect rotary dryers — Heat the product from the outside, resulting in minimal contact between the product and the actual drying gasses. This method is more suitable for dusty or very fine materials. 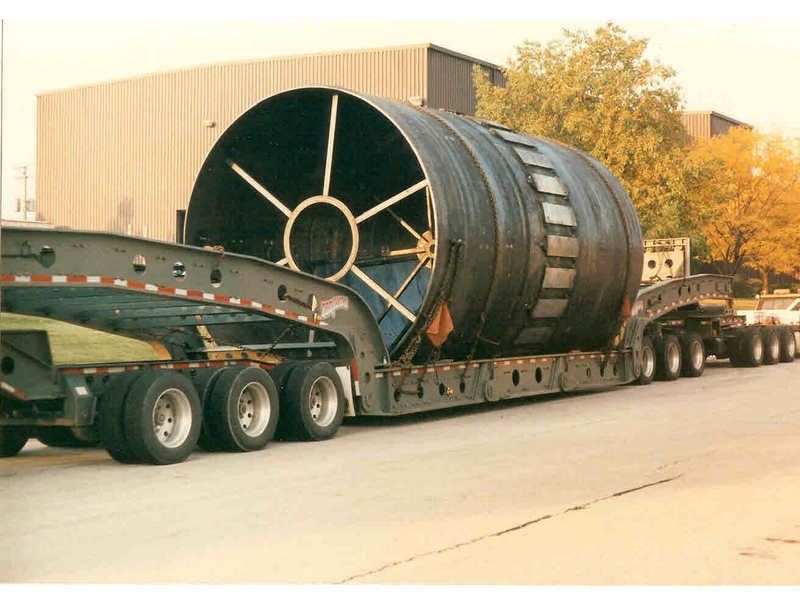 At Rode Welding, we have experience fabricating and machining a wide range of rotary kilns and dryers, from complete units of all different sizes to repair sections and two-piece replacement tires. 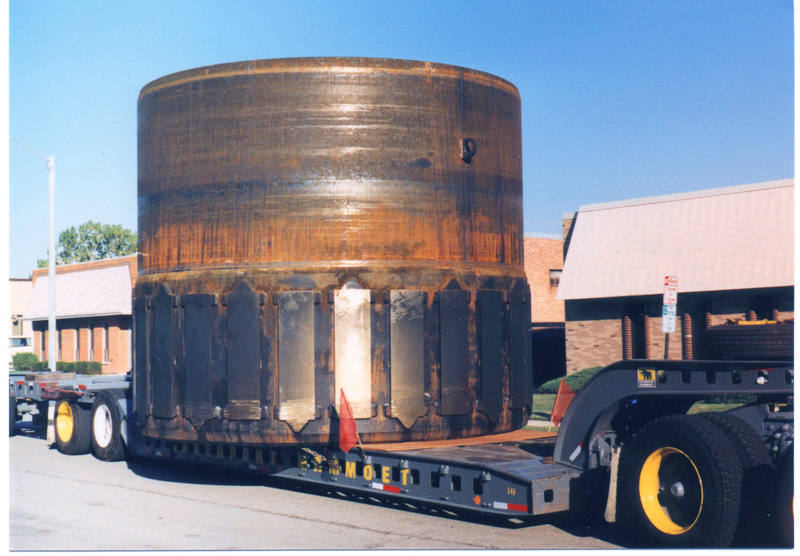 We understand the rigorous environments that rotary kilns and dryers face every day and, as such, we leverage our extensive custom fabrication experience to make kiln and dryer sections to exact tolerances. 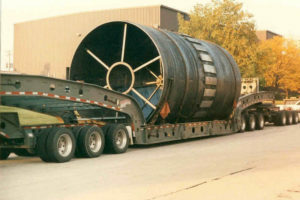 Because we can control all aspects of the process — fabricating, cutting, roll forming, welding, and machining — in-house at our Elk Grove, IL, facility, we are able to supply superior quality parts for new rotary kiln and dryer installations as well as repair sections, ensuring that our customers always receive the best product, at the best price, with on-time delivery. 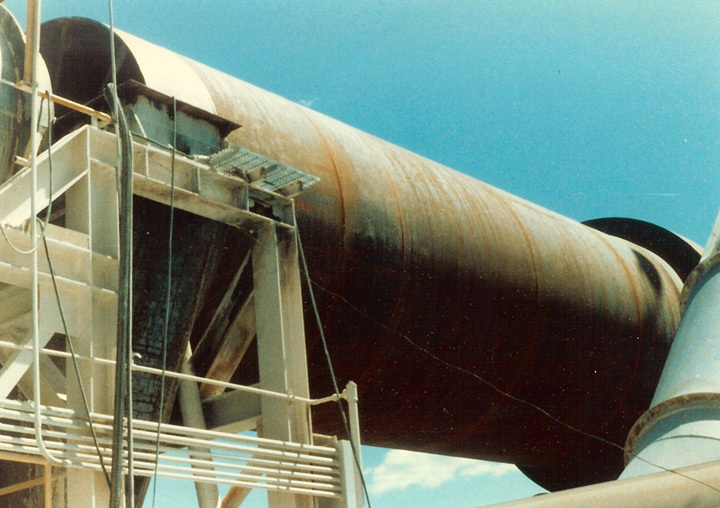 With over 65 years of experience in custom metal fabrication, Rode Welding has the training and expertise necessary to meet all of your rotary kiln and dryer needs. To learn more about how we can help you get started on your next rotary kiln or dryer project, contact the Rode Welding team today.